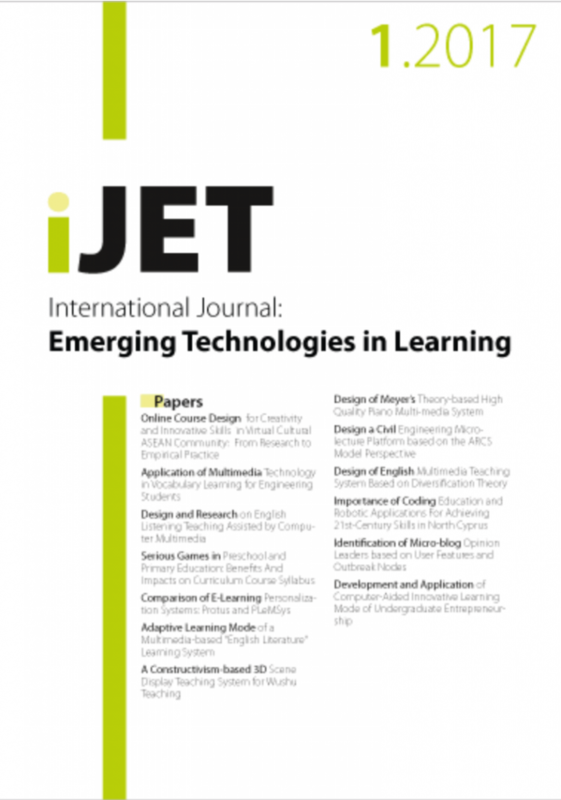 Issue 12(04) of our journal on emerging technologies for learning got published. Enjoy the readings as usual for free :-). Im Rahmen eines Seminars für den „Lehrgang Hochschuldidaktik“ habe ich auch das Modul „Qualitätssicherung und PR“ über gehabt. [video] Freier Zugang zu wissenschaftlichen Publikationen? Eine provokante Fragen – aber ja es gibt Geschäftsmodelle dafür, wie es gehen könnte. Seit Jahren wünschen wir uns mehr Bewegung in dieser Problematik und fragen uns wie lagen wir noch warten müssen? Our publication about „Social networking in scientific conferences – Twitter as tool for strengthen a scientific“ for this Science 2.0 for TEL Workshop at ECTEL conference is now online available. Twitter is the fastest growing member community of the last year. With a rate of 1382% it grows 6 times faster than for example the world biggest social networking application Facebook. In this paper we ask how Twitter can serve as resource at scientific conferences and support the scientific community. Furthermore we ask if Twitter ads any scientific value to conferences. We chose this year ED-MEDIA conference as example for the use of Twitter at a scientific conference and show how the micro-blogging tool got seamlessly integrated in the well-known communication infrastructure of conferences. View more documents from Wolfgang Reinhardt. 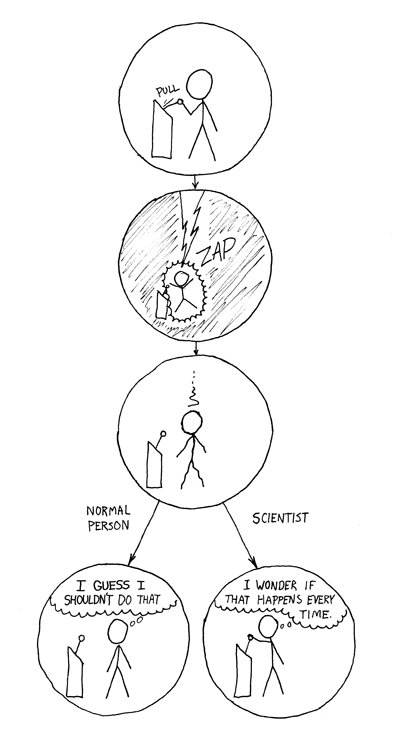 [cartoon] What is a scientist?